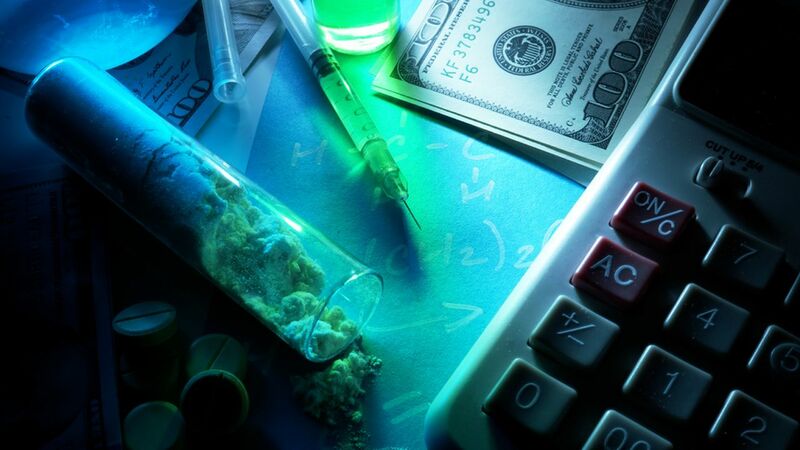 UPPER WEST SIDE, Manhattan (WABC) -- A New York City doctor is accused of selling drugs that resulted in the death of a Manhattan man last year. The U.S. Attorney's Office in Manhattan announced the arrest of Avinoam Luzon Monday. Prosecutors said Luzon allegedly sold fentanyl that led to 32-year-old Gabriel Tramiel's death on October 23, 2016. Fentanyl is a prescription pain killer that has a high risk for addiction, and can cause death when taken in high doses. Tramiel's wife found him dead that morning in their Upper West Side home, and the medical examiner later determined that he died of a fentanyl overdose. Through their investigation, the NYPD found text messages between Luzon and Tramiel the night before Tramiel died in which Luzon requested payment for narcotics. The two had set up a meeting for Tramiel to pay the doctor. Surveillance cameras in Tramiel's apartment building's elevator showed the man inhaling the contents of a nasal spray bottle several hours before he was found dead. "As a medical doctor and graduate student in public health, Avinoam Luzon was supposed to help the sick get healthy, but instead he allegedly helped fuel the nation's most serious health crisis, the opioid abuse epidemic," Manhattan U.S. Attorney Preet Bharara said. "As an alleged drug dealer with a medical degree, Luzon sold fentanyl to Gabriel Tramiel, a 32-year-old New Yorker, and it allegedly killed him." NYPD Commissioner James O'Neill said his department continues to fight against dangerous drugs. "We will continue to investigate every single overdose across this city and to make arrests like this," O'Neill said. "Our goal: to protect life and deter those who peddle these deadly opioids." Luzon was charged with narcotics distribution resulting in the death of another. If convicted, Luzon could face a minimum mandatory sentence of 20 years in prison.